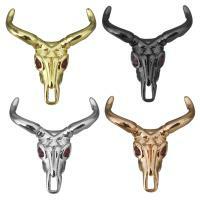 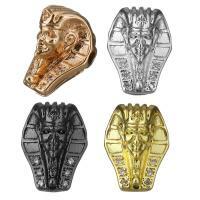 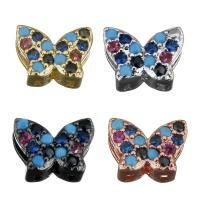 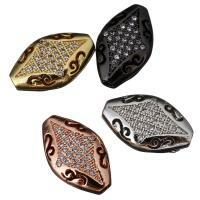 - Micro inlays products are very popular now especially the micro pave beads. 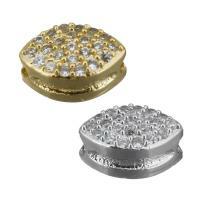 These cubic zirconia micro pave beads also be written like cubic zirconia micro pave beads are in big collection here. 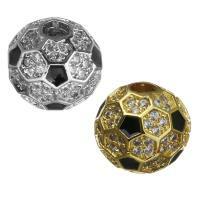 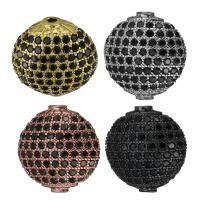 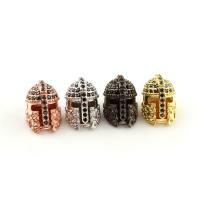 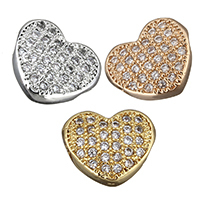 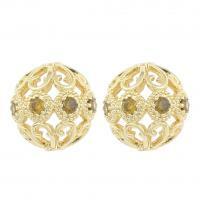 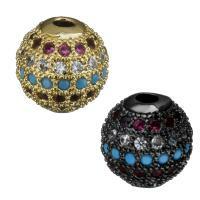 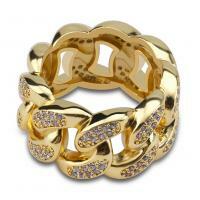 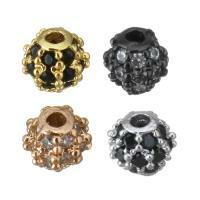 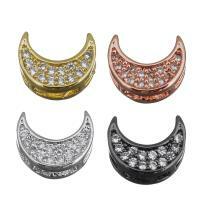 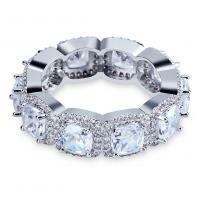 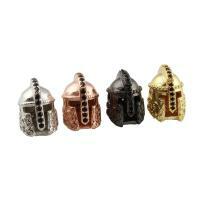 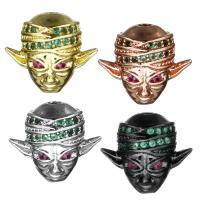 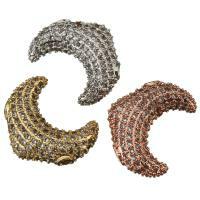 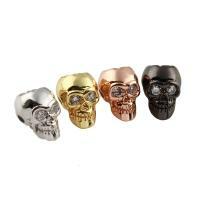 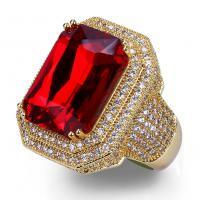 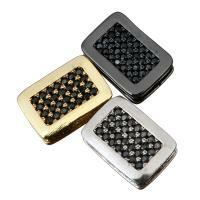 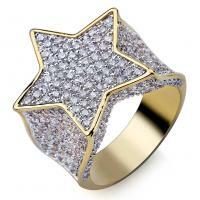 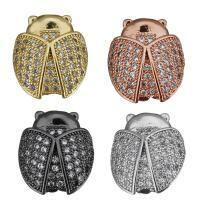 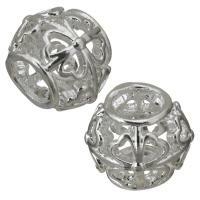 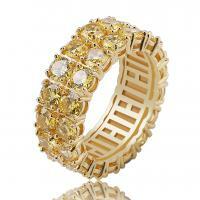 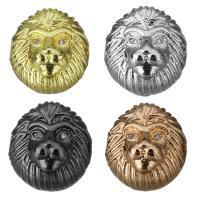 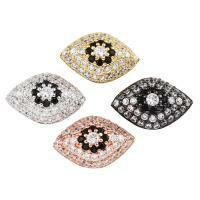 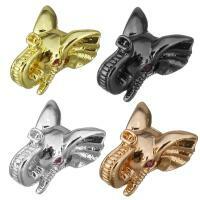 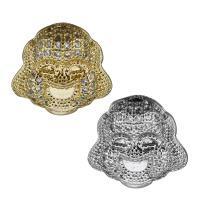 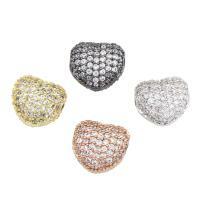 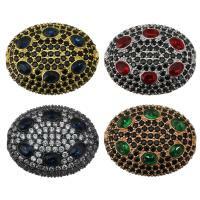 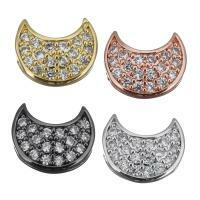 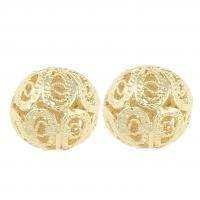 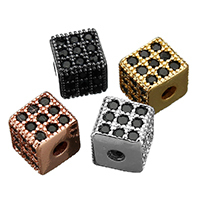 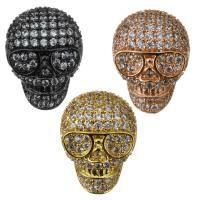 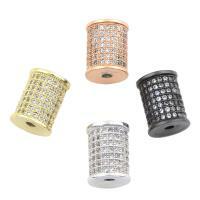 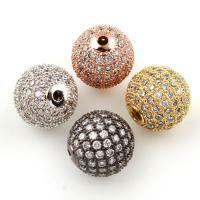 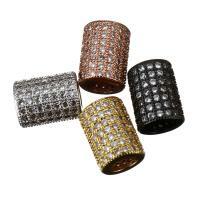 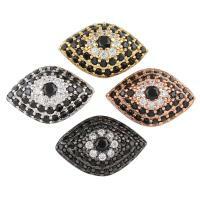 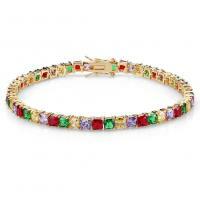 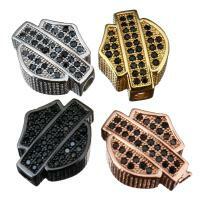 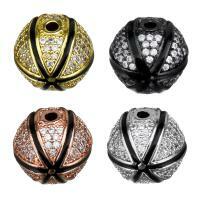 Welcome to check our fashion micro pave beads that are made of brass with shining cubic zirconia.